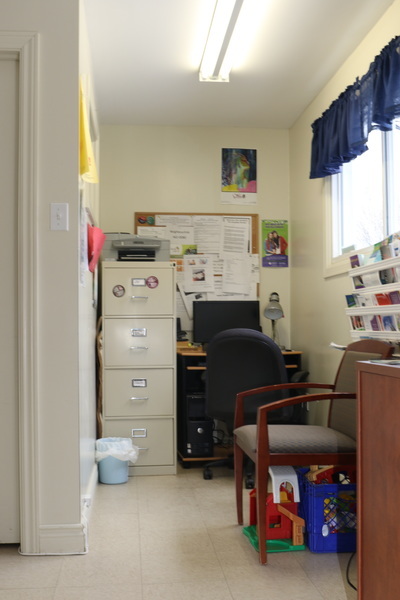 This is the space that Liberty Lane and the women we help call home. 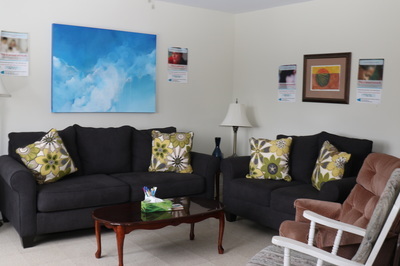 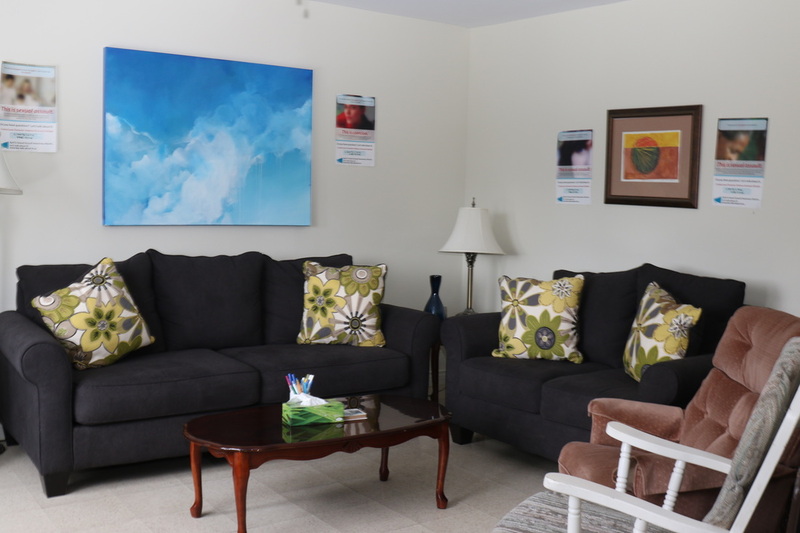 The Residential Programs's apartments have two bedrooms and a bathrooms, a spacious living room and a dining area. 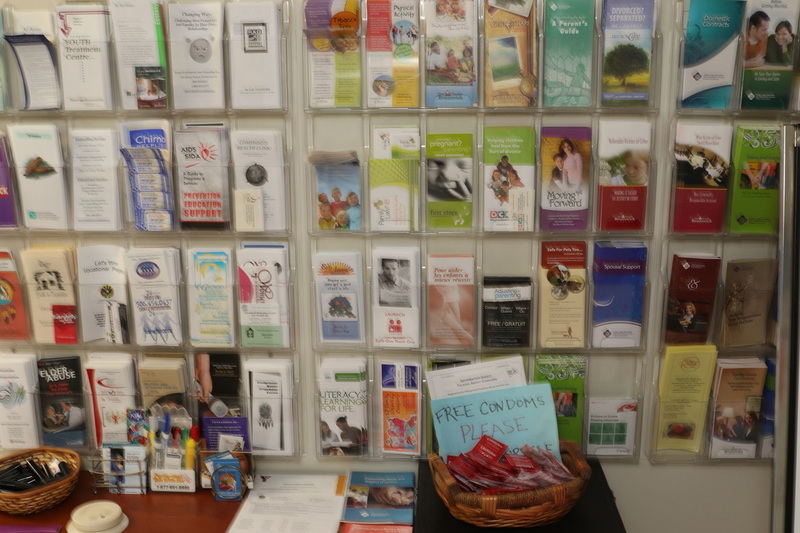 Some of our office space where we hold our group services. 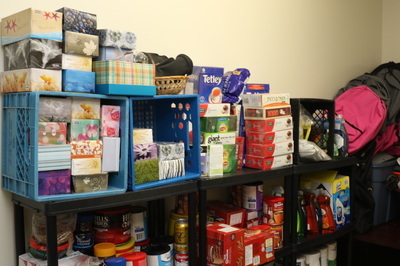 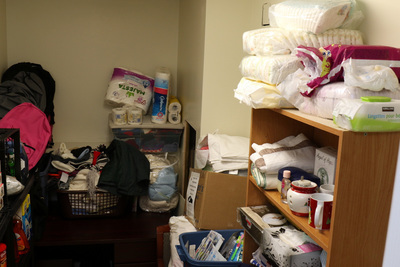 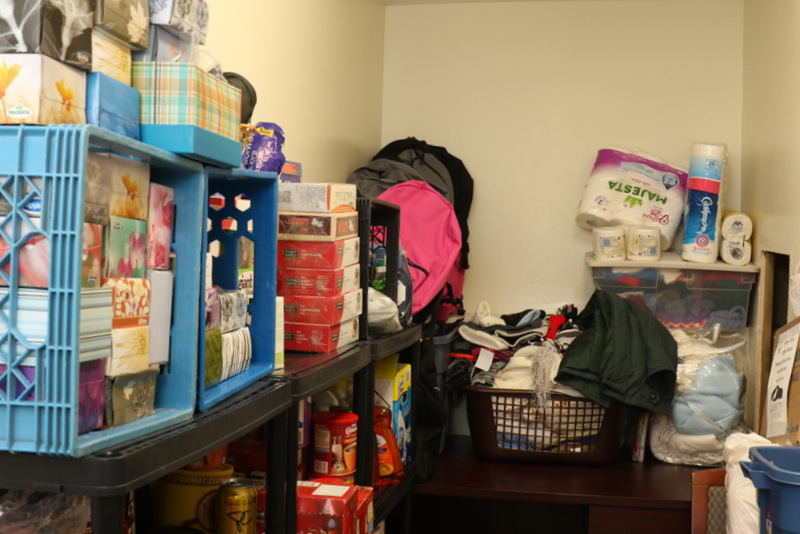 The generous donations were receive are available to the women in this storage space. 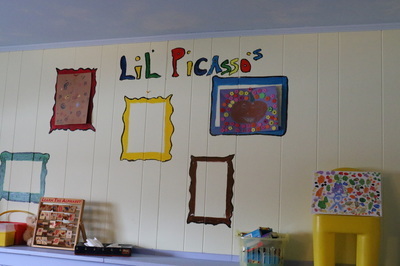 The playroom. 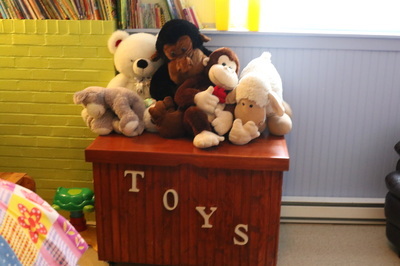 A space for the children who come with their mothers.